Bentley specialises in making luxurious cars with plenty of power. Ferrari concentrates of building high-horsepower machines with opulent touches. 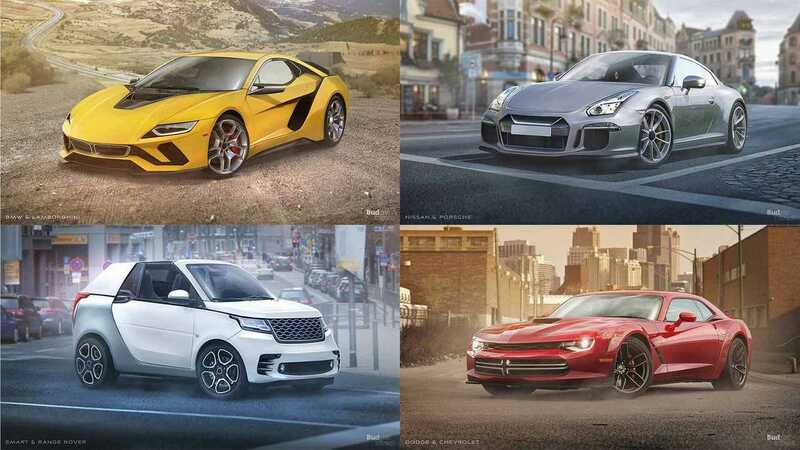 This is what would happen if the Brits and Italians collaborate on a coupe. This model features the grille and rear haunches of a Continental GT. The sides come from the 812 Superfast. The arched bonnet takes most of its inspiration from the Bentley, but the angular headlights are more akin to what you'd see on a Ferrari. The rendering doesn't show off the coupe's cabin, but leather, Alcantara, wood, and carbon-fibre touches would likely adorn the entire cabin. The BMW M1 originally started as a collaboration between the German brand and Lamborghini, but financial issues forced BMW to take over the project. 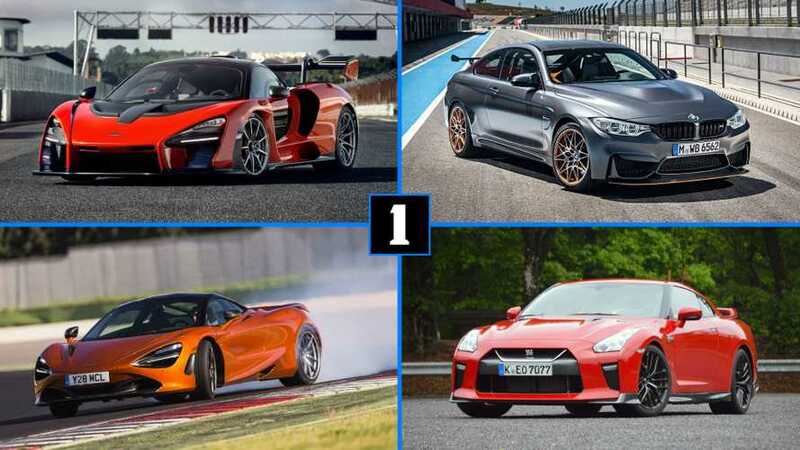 What if the two automakers came together again and gave a supercar partnership another try? Here it is. 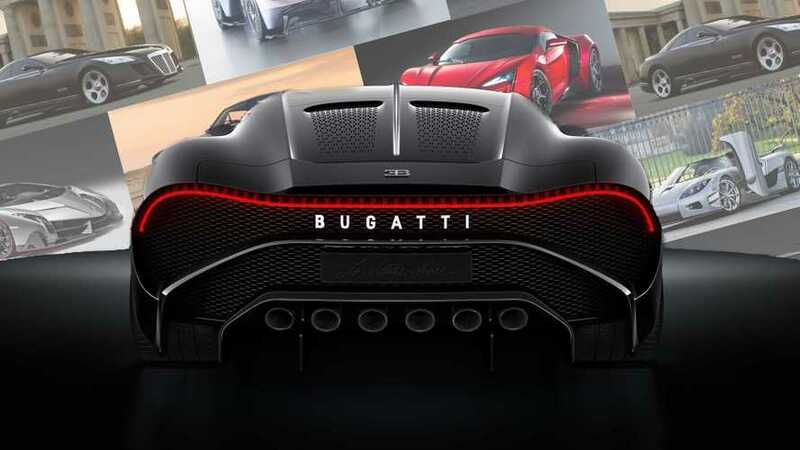 The front end of this supercar largely uses the BMW i8 as a starting point but with a modified front fascia that has some Lambo cues. 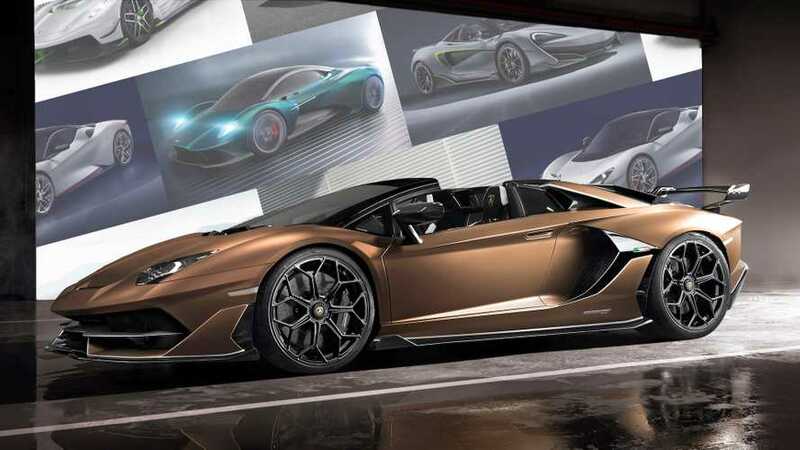 At the back, the coupe sports the styling from an Aventador. The combination fits together nicely. The late Sergio Marchioone famously attempted to merge Fiat Chrysler Automobiles with General Motors. 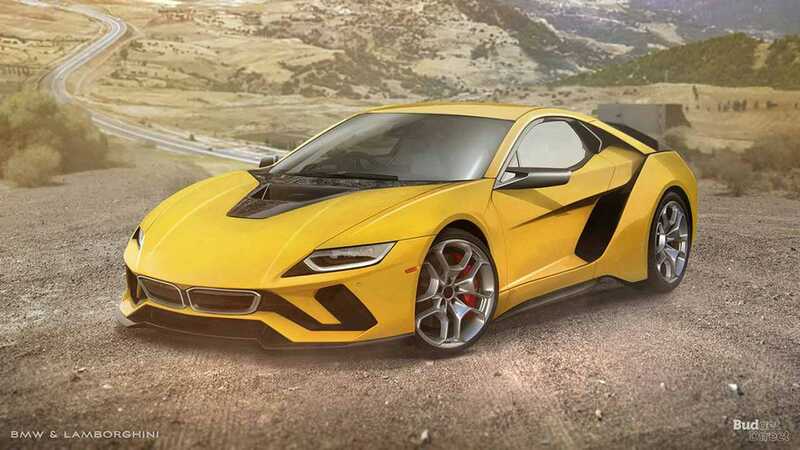 The deal never happened, but this render was the car that might have resulted from the tie-up. 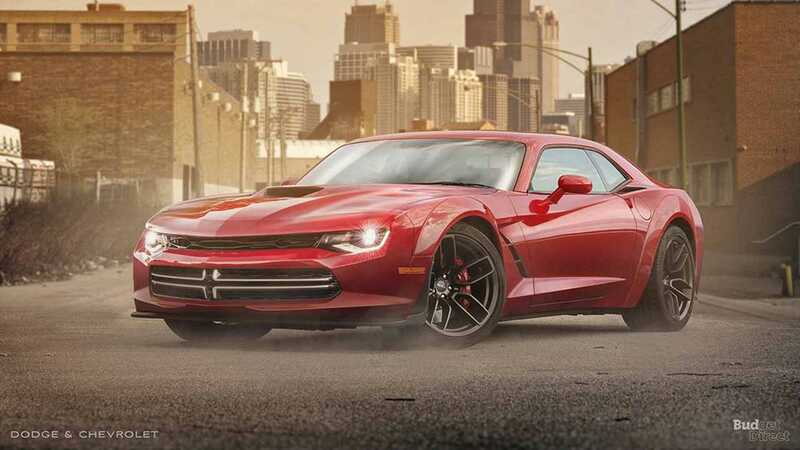 Cues from a variety of Dodge and Chevrolet models combine together in this machine. The front end borrows cues from the Camaro and Viper. The muscular wings evoke the Challenger. 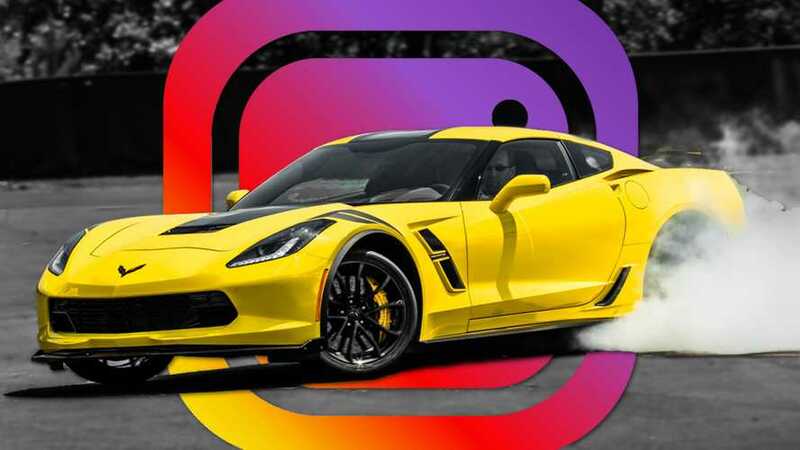 The vents behind them come from the Corvette. The rear returns to the Camaro inspiration. Ford and Volkswagen are already collaborating on commercial vehicles, and rumours suggest they might be considering a merger. 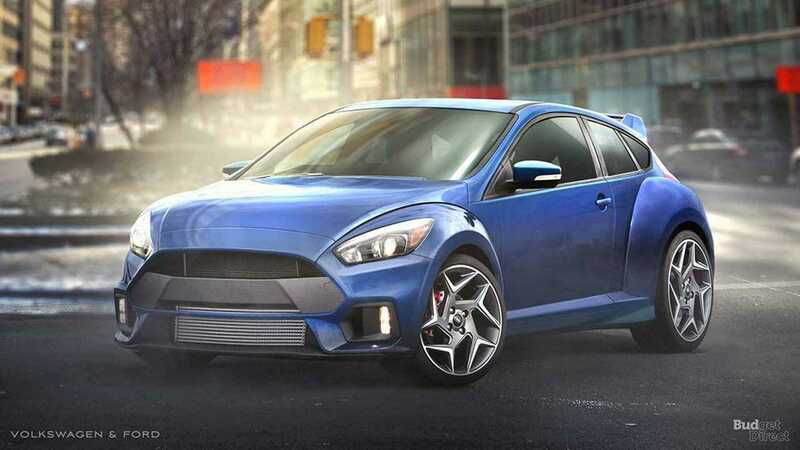 Here's what would happen if they worked together on a future Focus RS. The rounded wings come from the Beetle, which is nearing retirement. The rest of the body is from the Focus. 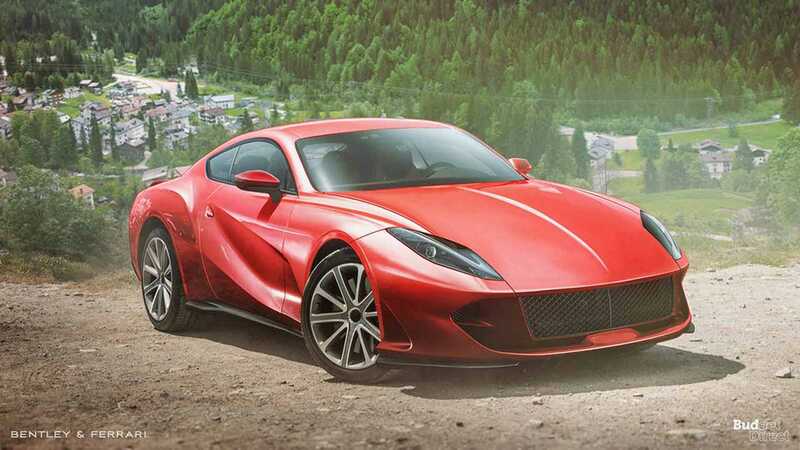 The result of mashing these models together evokes a modern take on the Ford Puma. 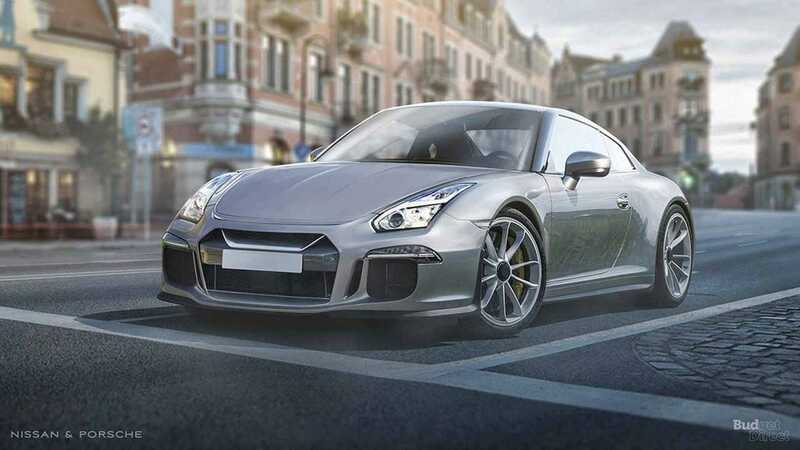 The latest Nissan GT-R and Porsche 911 are both ageing sports cars with replacements on the way, although the new Nissan is still a few years away. 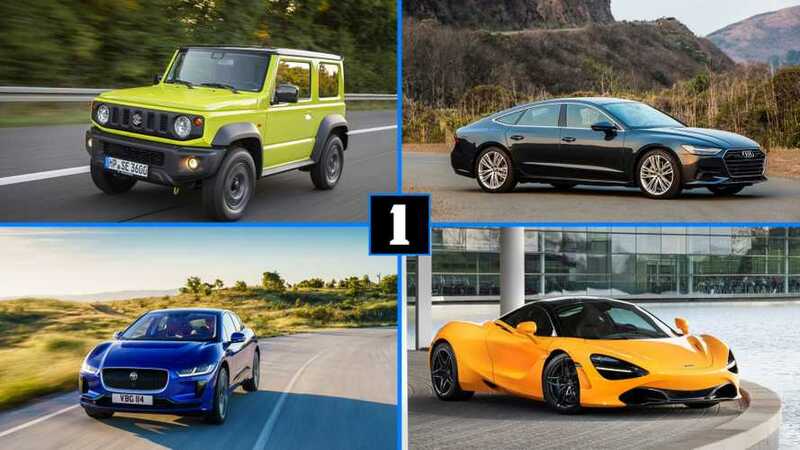 If the car makers want to save money, here's what a mashup of the two powerful models would look like. Most of the cues come the 911, but the front end and angular roof are straight off the GT-R. The result of mixing Porsche's rounded styling and the harder edges of the Nissan turns out to be quite a stylish sports coupe. The Smart brand might soon get the axe, but maybe a collaboration with Land Rover could keep the company going. 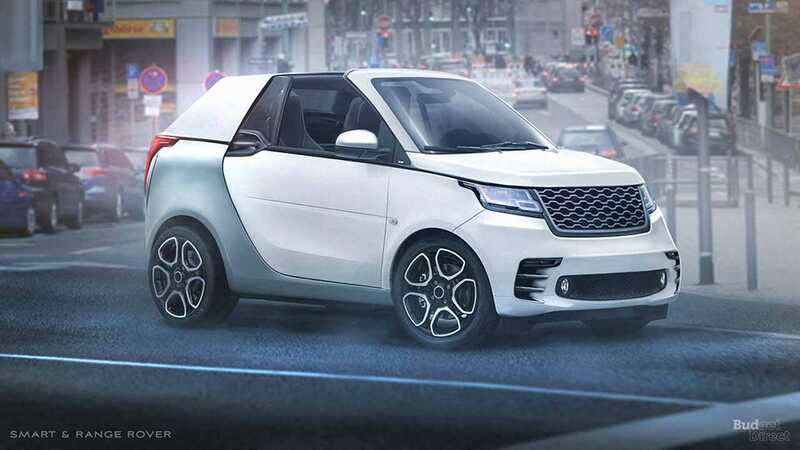 This rendering takes the Smart Fortwo Cabriolet but adds the front fascia and headlights from a Range Rover. The result is quite a stylish little car. If a team up like this could ever actually happen, it would create one of the most attractive products ever available from Smart. Car makers often team up to pool their resources on a project. 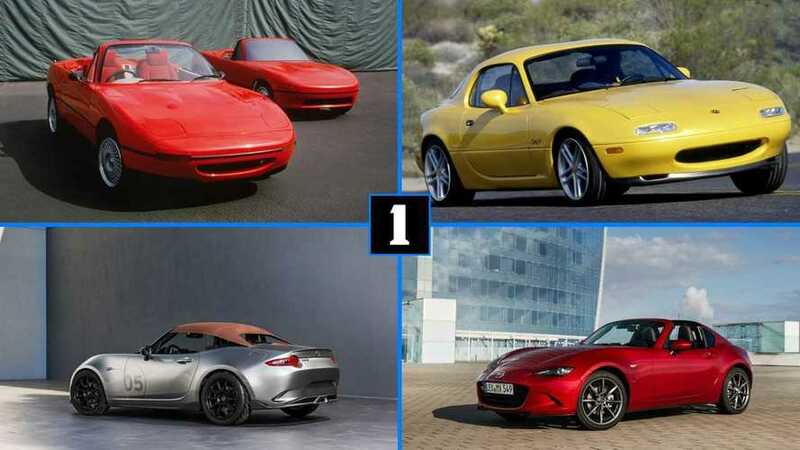 This can range from building practically identical vehicles like the Toyota GT86 and Subaru BRZ to shared platforms like the Mazda MX-5 and Fiat 124 Spider. It can be fun to imagine what would happen if two manufacturers dropped their competitive spirit and decided to work together. The folks at Budget Direct Car Insurance decided to mash up a few brands and rendered the wild results. Click through the slides above to see what happens when design cues from existing models combine together to create a new machine.